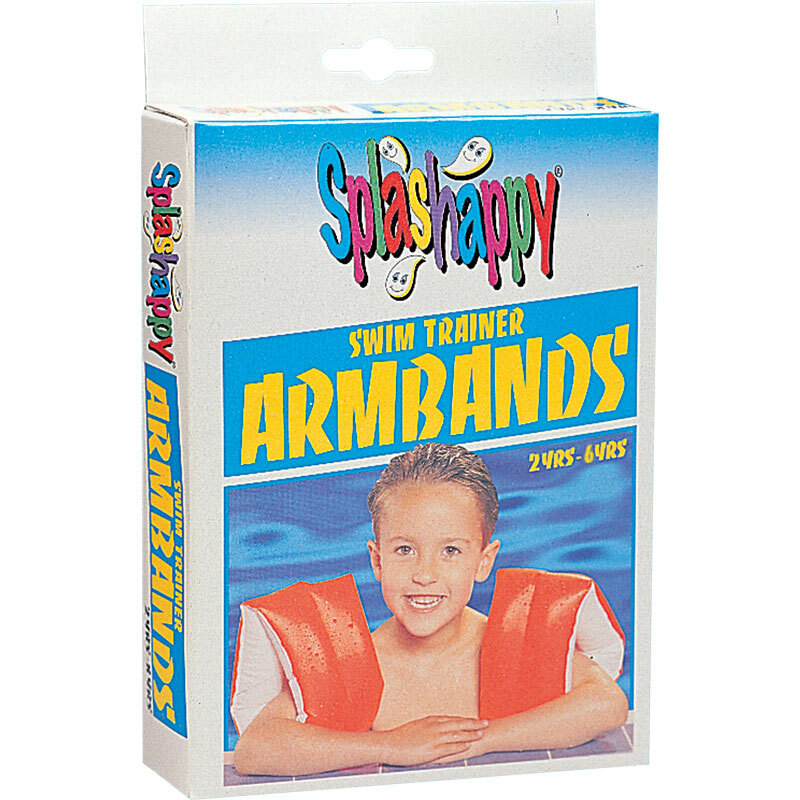 Splashappy Swim Trainer Arm Bands are designed for toddlers and children from 1 year up to 6 years of age, with two chambers to give complete confidence in the water. Heavy gauge laminate vinyl construction for extra strength. Two inflatable chambers for added confidence. High quality valves for durable reliability. 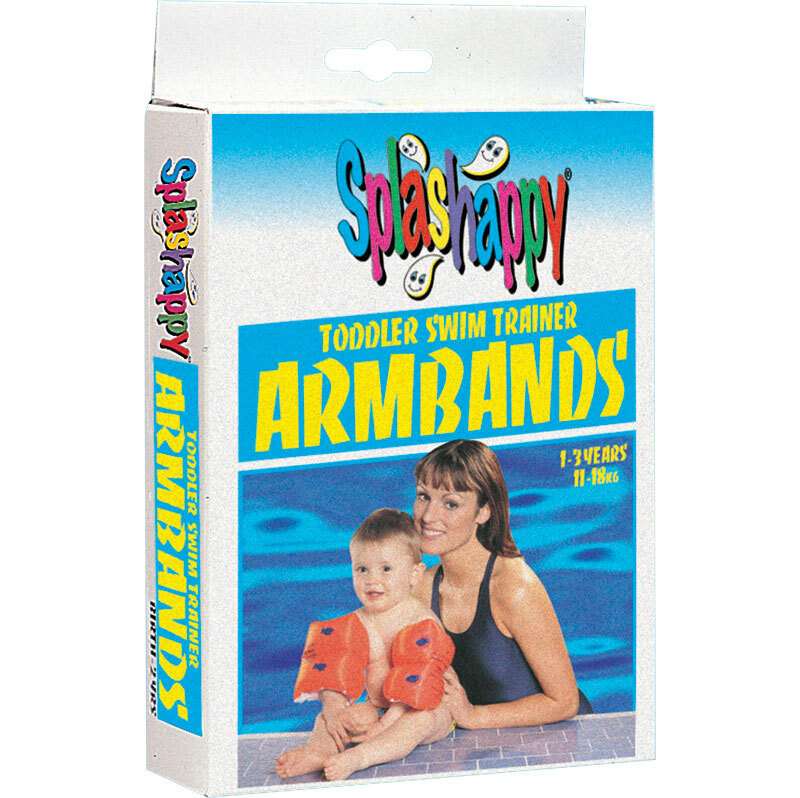 Specially designed for toddlers 1-3 years of age. (11-18kg) approx. 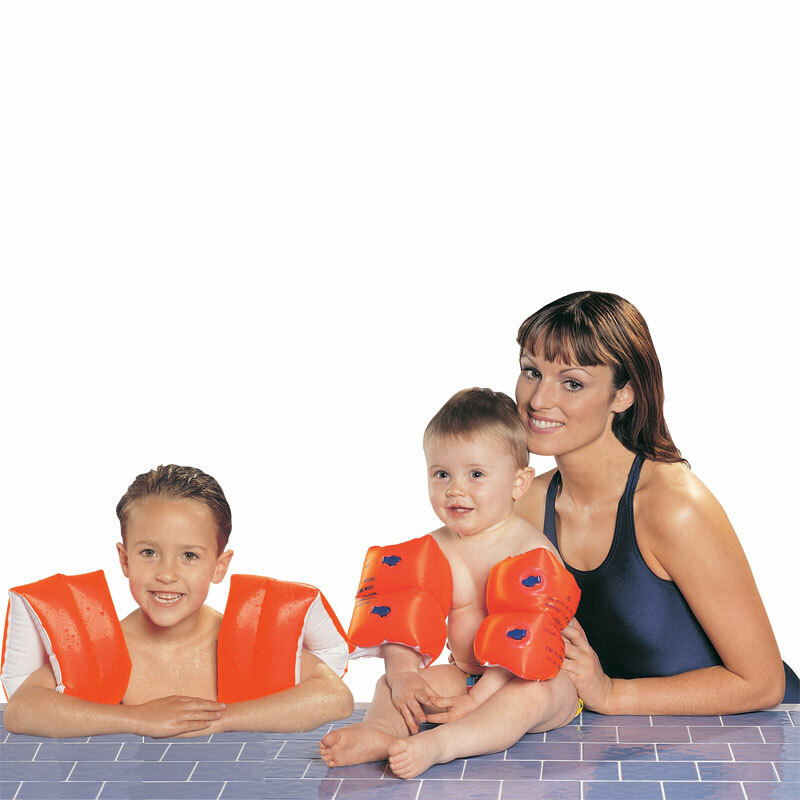 Specially designed for children 3-6 years of age. (18-30kg) approx.